Nobody Has Scored At Least 15/20 On This Animal Trivia Quiz. Will You? If you think you know about animals more than anyone else in your circles, this quiz is the perfect way to finally show it off. Test your knowledge of different kinds of creatures! To pass this quiz, you should have some knowledge on the collective nouns for different groups of animals. You should also be aware of the sounds that animals make too, especially ones that screech. There is no way you have heard of every animal on this planet, but we will quiz you on some uncommon animals and which animals they are most similar to. If you feel like you can answer such questions, then you may be able to do well in this quiz. 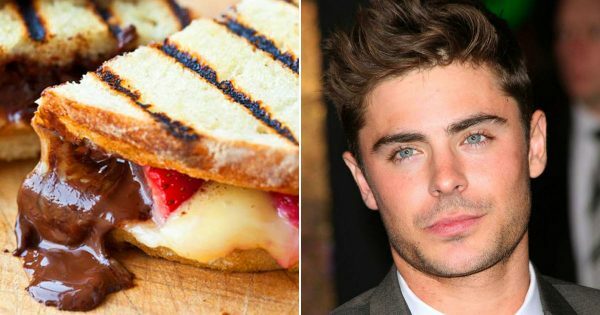 There have been people who have passed this quiz, but no one has scored higher than a 14 out of 20. Can you be the one to score at least 15 and break the record? Try out the quiz and find out! Which of these animals screech? Which is true about turtles and tortoises? Tortoises live in water, while turtles live on land. Turtles live in water, while tortoises live on land. Which part of a rabbit is known as a "scut"? Is the following statement true or false? : Birds are the only animals that have feathers. What kind of snake builds a nest? How many "hearts" does an earthworm have? Which is the only continent where bees cannot be found? What is a female donkey called? Just like how each human has a unique fingerprint, what is it that is unique of each dog? What semi-aquatic mammal is a lutra-lutra? An insect of which kind has 12,000 eyes? What kind of animal is an ocelot? What do you call a female horse under 4 years old? Which of these animal's young is called a cygnet? Which of these is a Tasmanian Devil? What is a group of spiders known as? Which animal always has the same gender of pups in a litter? Which group of animals would you call a colony? What is the biggest member of the cat family in the wild? Which kind of animal produces pearls? 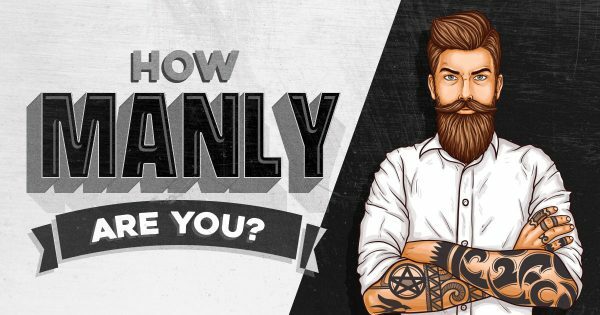 👱🏼 How Manly Are You?